HYPO2’s team members are world-renowned for offering best-in-class performance related services. But they don’t have to be part of a training camp package and you don’t need to be an elite athlete to take advantage of them. Whether you need bodywork or bloodwork, a physical or mental edge, our highly-trained performance specialists can help you meet – and surpass – your goals! At HYPO2 we believe in treating the joints and the soft tissue with functional tissue release. We combine cutting edge myofascial therapies with skilled chiropractic manipulation to provide comprehensive, functional care for fast results. Rather than several visits a week drawn out for months, we believe in an accelerated treatment program that keeps athletes in the game with maximizing injury prevention and keeping your training at the highest level. Sport massage therapists working with HYPO2 on an individualized basis, can treat athletes of all kinds, from athletes seeking a world record to athletes looking for a PR and everything in between. Our licensed and highly-trained therapists, all of which have worked on some of the best athletes in the world, have a variety of techniques that can be used to decrease muscle pain, soreness, increase flexibility and range of motion, recover and prevent injury, increase training capacity and intensity, leading to optimal performance. 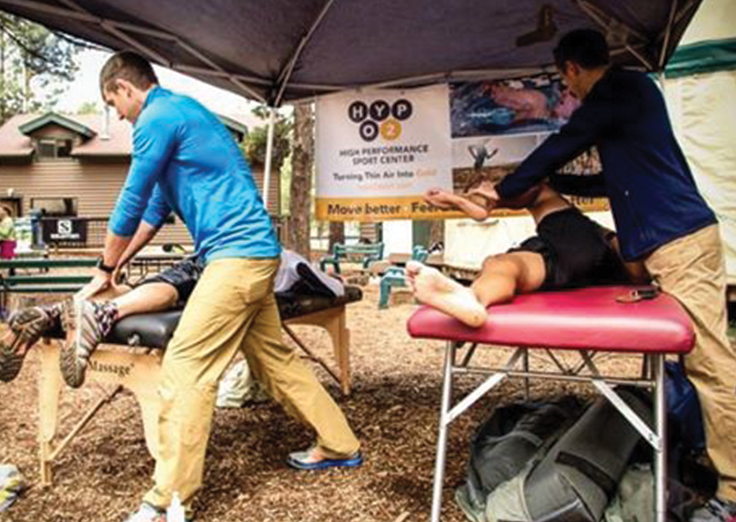 Our therapists have the world-class tools necessary to improve performance in and out of actual game play, and help maximize the benefits of each and every training session. HYPO2’s sport physiology team specializes in testing endurance athletes and providing accurate data to create training plans and race strategies to the specific needs of you as an athlete. Our performance testing specialists oversee a wide range of physiological testing available for athletes looking to hone in on their physiological strengths and weaknesses, and intelligently inform their overall training for best human performance results. All tests are performed at HYPO2 and make use of the most state-of-the-art equipment available: Velotron Cycle Ergometer, Woodway Treadmill, Lactate Pro Analyser and Parvomedic Metabolic Cart. 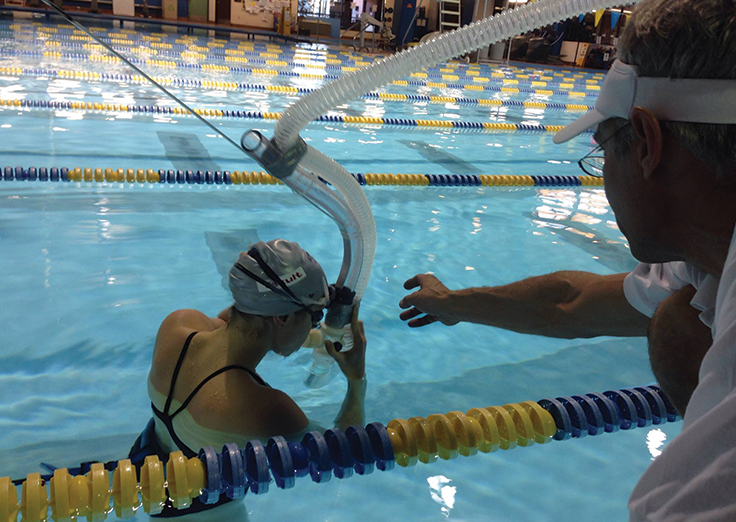 Accurate objective assessment plays a tremendous role in optimizing athlete performance. 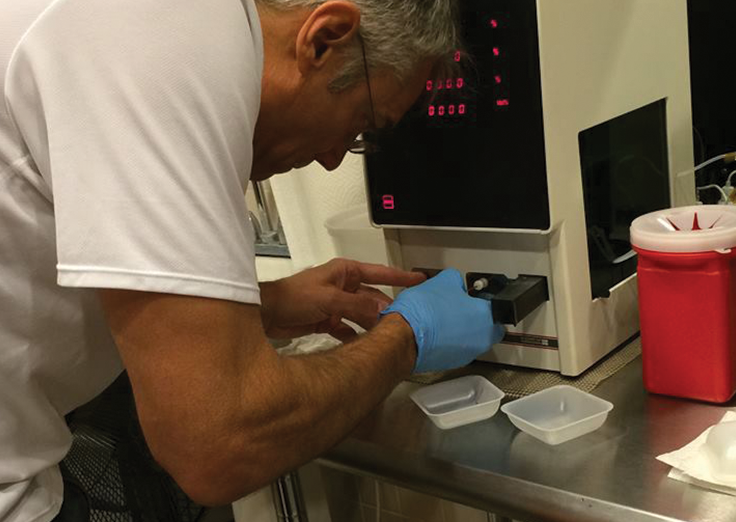 Longitudinal laboratory testing in athletes produces valuable information on the athlete’s health and fitness, allowing early recognition of subject-specific changes that may underlie clinically meaningful alterations of the athletes’ state of health and performance. Use of biomarkers (blood and saliva) can reduce the number of training days lost due to illnesses, identify key markers that signal overtraining that could lead to fatigue and being out of the game. All tools with value of faster recovery, more intensity in ones training and deep insight to the overall wellness of your body! HYPO2 has a 2-3 day turnaround on test results to make rapid change as markers indicate, meaning you as the athlete benefit by how quickly we can change or reinforce your program. Typical blood tests (particularly when evaluating biochemical responses to altitude) tend to be CBC, Chemistry Profile & Ferritin but the number of tests HYPO2 can provide are virtually without limit, allowing for individual biomarker prescription. Generally, athletes can expect to see results back within 2-3 days, allowing ongoing training to be positively impacted by the quick turnaround. An athlete’s mindset plays an undeniable role in the attainment of desired performance. This often neglected aspect of fitness is integral to the realization of ultimate potential. 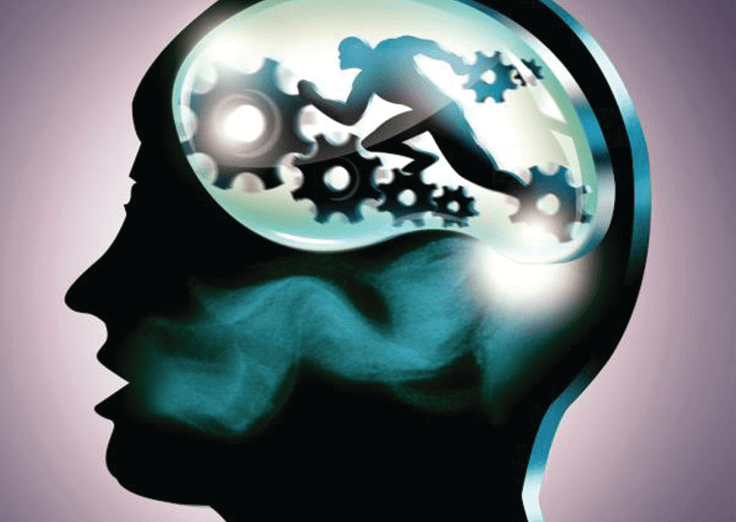 HYPO2’s mental performance team integrates established sports psychology methods with the most cutting-edge research in “Achievement Psychology”. HYPO2’s specialists offer highly individualized one-on-one sessions and programs, psychometric assessments, relevant and engaging workshops. Their work is applicable to any level athlete or professional in all performance domains. This workshop is a basic introduction to sports psychology. It will summarize the principles of positive thinking and focused practice, SMART goal-setting, finding an optimal performance mindset, and coping with struggles, injuries and set backs. This is an ideal presentation for a young audience, and those with little experience with positive psychology. This workshop will explore goal-setting theory in-depth. Empirical support for structured goal-setting will be articulated, and different methods and types of goals will be explored. Attendees will create a plan to attain a goal of their choosing, and will be provided with tools to increase the likelihood of goal attainment. This workshop can be adapted to suit young children and serious competitors alike. Struggles, failures, injuries, and setbacks are an inevitable (and often valuable) part of sport. This workshop will discuss methods to cope with these, as well as discuss the valuable role of struggle and difficulty in our lives. This workshop can have a sport orientation or one geared toward life in general. It can be adapted for all age groups. Research on progressive relaxation (a technique that enables an individual to relax him or herself in high energy environments) and visualization have shown them to be powerful tools for skill development, enhancement, and optimal deployment. This workshop will walk attendees through the process of both techniques. Attendees will leave this workshop feeling confident that they can continue to practice both of these methods on their own. This workshop will discuss in detail the process of determining attendees own optimal performance mindset (also called ideal performance state). This will involve reflection on own best moments and the identification and utilization of individual character strengths. Attendees will complete practice, pre-competition, and competition plans designed to help them attain their optimal performance mindset more consistently. The focus of this workshop is to generate team cohesion through the cultivation of a team identity and a focus on team and individual strengths. Teams will emerge from the workshop with a clear picture of what it means to be a member of their particular group, and the unique strengths that they bring to that group. This workshop reliably boosts morale and friendship among team members. This can be adapted for any age group, sport and level of expertise.